Unlike Quick Play and the traditional Competitive mode, you’re all on your own in the Overwatch Competitive Deathmatch. You’ll have to rely solely on your strengths since no one is going to cover your back. As such, it’s always worth considering which hero you’ll pick. Generally, you should try to go with someone well-rounded, such as Soldier 76 who has some solid attacks and even a self-heal ability. If you’re more confident with your aiming skills, you can try picking Widowmaker or Hanzo who both have amazing range and mobility. And if you lack the mechanical skill, there’s no shame in picking heroes such as Brigitte or Moira. These two heroes have been in the Deathmatch meta because of their self-healing abilities and low skill floor. It’s also important to consider the map size in Competitive Deathmatch. While most of these areas feature tight hallways and enclosed spaces, the newly-added Petra map is quite spacious. 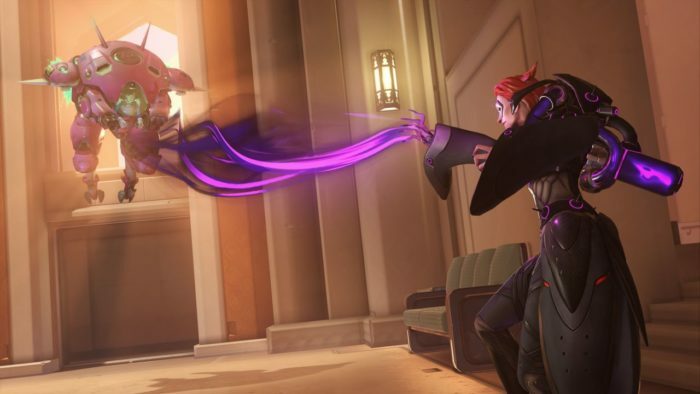 If you’re fighting in, say, Chateau Guillard, characters such as Moira and Junkrat can easily pressure opponents moving through hallways.